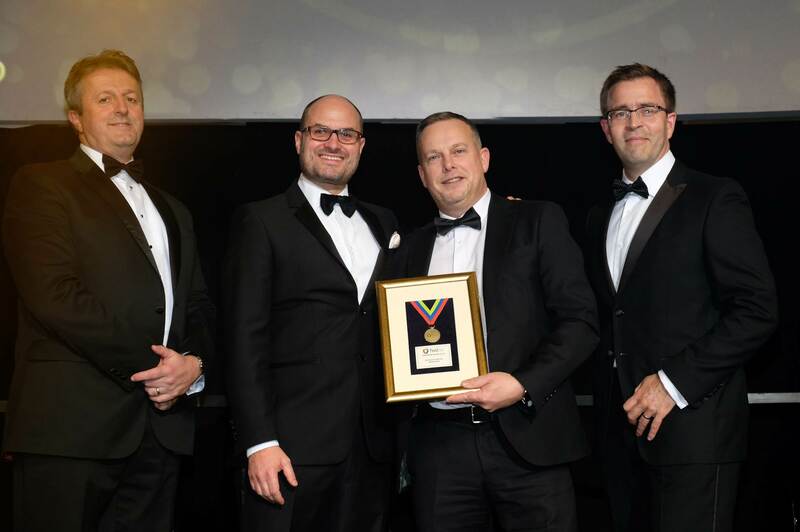 We’re delighted to announce that Aimia Foods were nominated and awarded the Federation of Wholesale Distributors (FWD) Gold Medal Award for ‘Service to Caterers’ at the FWD awards on 29 November 2018. The award recognises the best in class in overall service, right through from account management to delivery of product on time and in full. The Aimia Foods team are thrilled to been chosen. It’s a real achievement for our entire business to be recognised in this way particularly as the people who voted for us are our customers. The Federation of Wholesale Distributors is the member organisation for UK wholesalers, active in the foodservice and grocery markets. 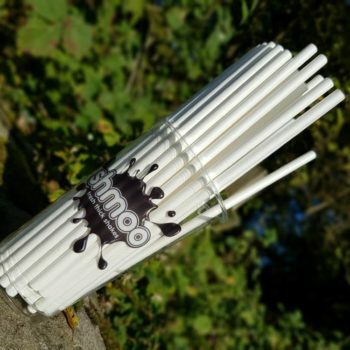 They supply caterers and independent retailers via delivery, cash and carry and the Internet. Their annual awards are a celebration of all things wholesale where the industry’s top-performing suppliers come together and are recognised by their wholesalers. Their awards also had a special twist this year as they commemorated 100 years of FWD. 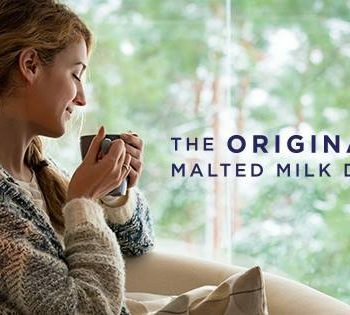 Britain's Iconic Malted Drink Creates "Horlicks Moments"